Each aid station may be dedicated to a military hero. Reserved for those that wish to remain anonymous, but suffer from the effects of their military service. 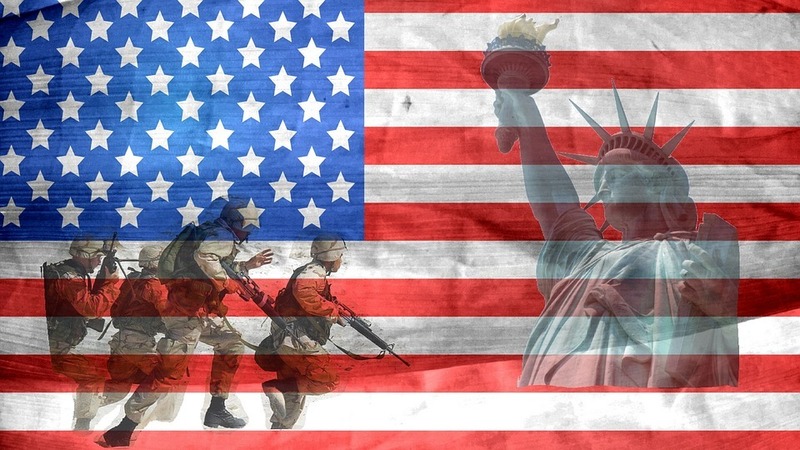 To our men and women in uniform, past, present, and future, God bless you and thank you. My grandpa’s name was Anthony Paul Kilyanek. He was born on January 15th, 1922 in Duryea, Pennsylvania and died on February 19th, 2005 in Garden City, Michigan. He was 1 of 11 kids in his family. During the Great Depression, he, along with his brothers, worked in the CCC camps. Once World War II started, he joined the army because he loved his country. While in the army, he worked as a cook, swimming teacher, and a drill sergeant. He also went overseas and fought in WWII until 1945 and came back to the USA. Robert Keith Balge was born on January 21st, 1922 in WI. 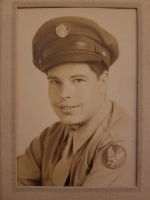 In April of 1943, he was inducted into the United States Army and was deployed overseas. He became a sergeant and served in the Army until his discharge in 1947. While in the Army, his unit traveled to Guam, Japan, Hawaii, and several other small islands. They also helped aid in recovery of post-war Japan in 1946. Following Robert’s discharge from the Army he returned to Dearborn. 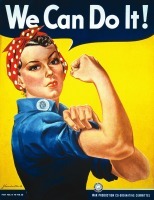 After Robert's time in the Army, he worked at Ford Motor Company until his death in April of 1973. 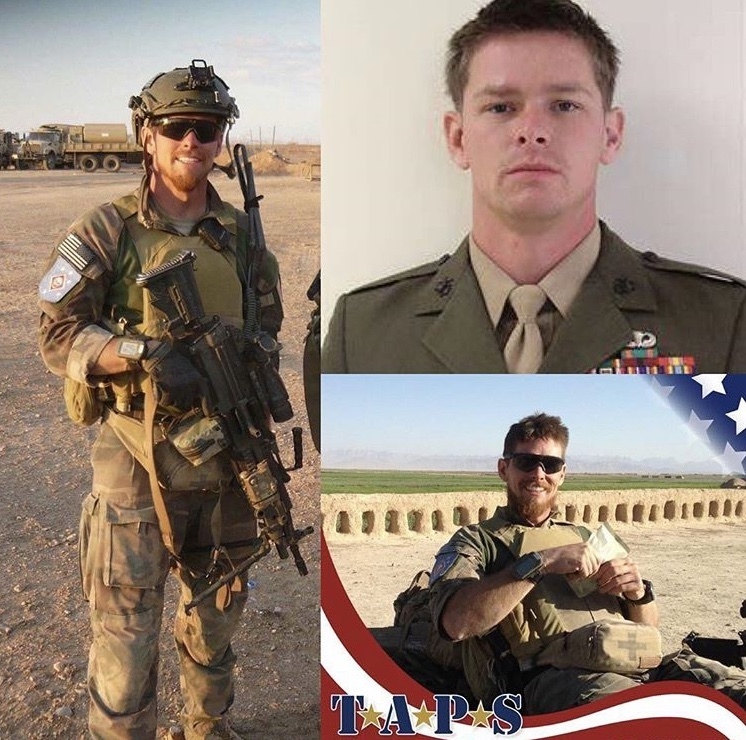 Staff Sergeant Marcus Bawol served as a critical skills operator 2D Marine Special Operations Battalion, U.S. Marine Corps Forces, Special Operations Command, Camp Lejeune, North Carolina. He passed away when a U.S. Army UH-60 Blackhawk Helicopter crashed near Eglin, Florida, March 10, 2015. 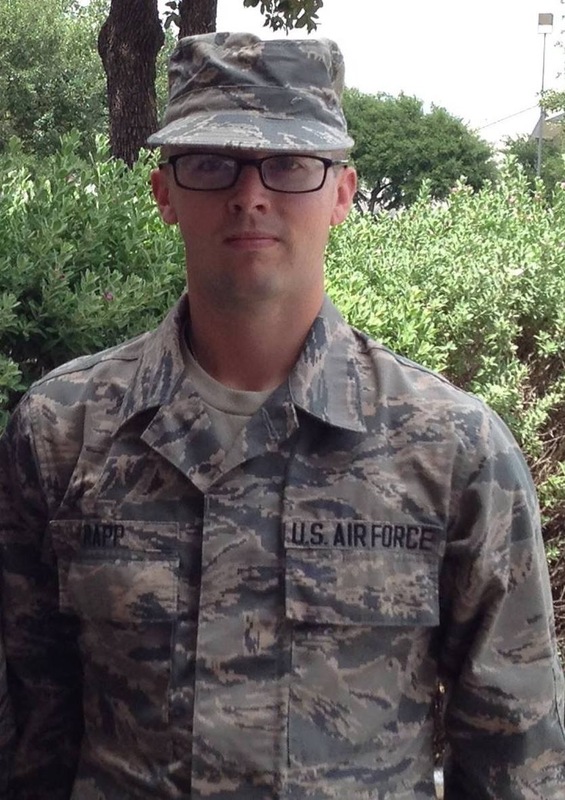 ​Brendan (5 years in Air Force) is a Public Health Technician with the Air Force, who is deployed as of April 2019. He is the older brother of two (Jonathan). When he isn’t training or deployed, in his free time he enjoys the outdoors as an avid hunter and fisherman, he enjoys hiking and spending time with his younger brother, Jonathan, where they but heads and act like your typical sibling rivalry. 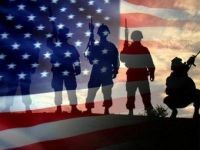 Do you have a veteran you would like to honor with a 2019 aid station dedication?